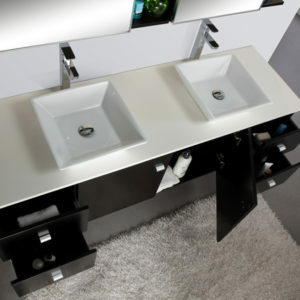 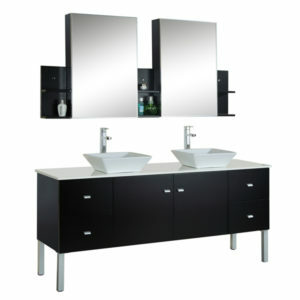 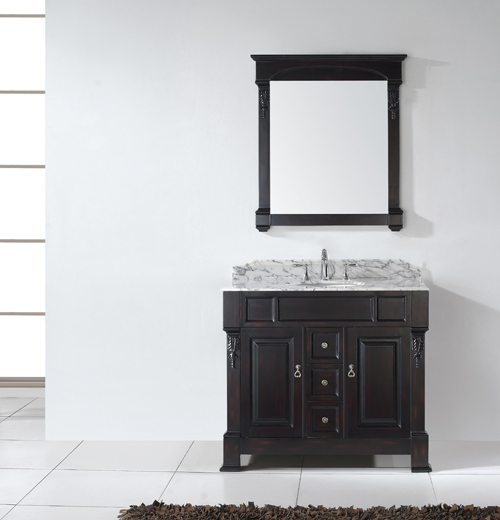 The Huntshire collection makes a bold statement with defining straight lines and strong features. 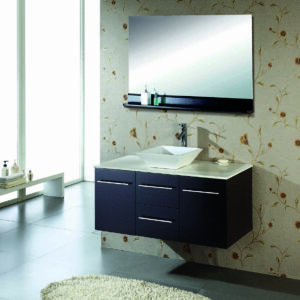 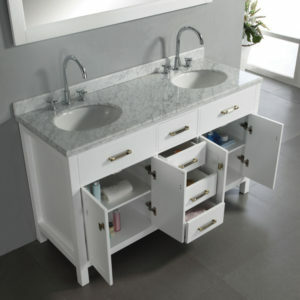 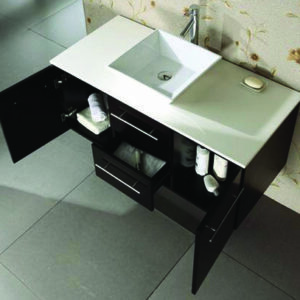 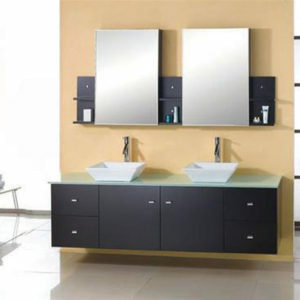 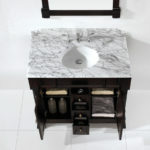 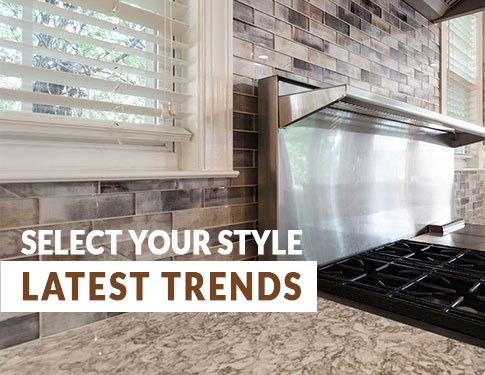 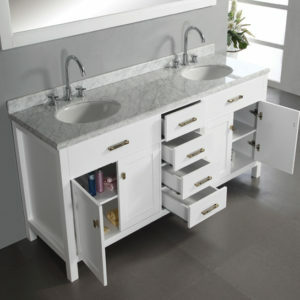 It offers a spacious storage space and gorgeous marble top. 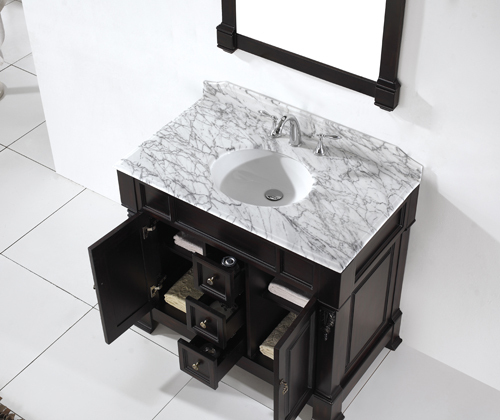 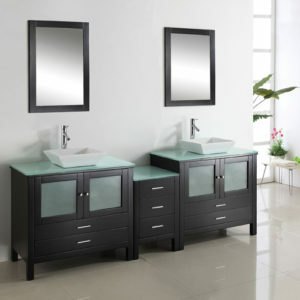 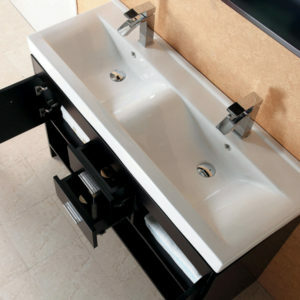 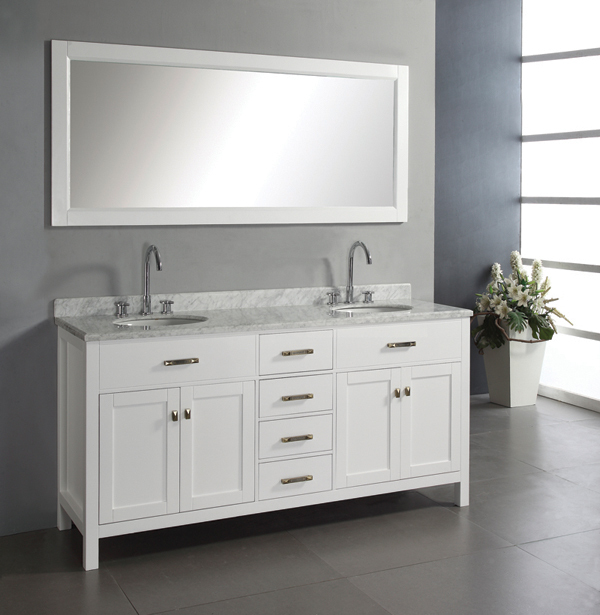 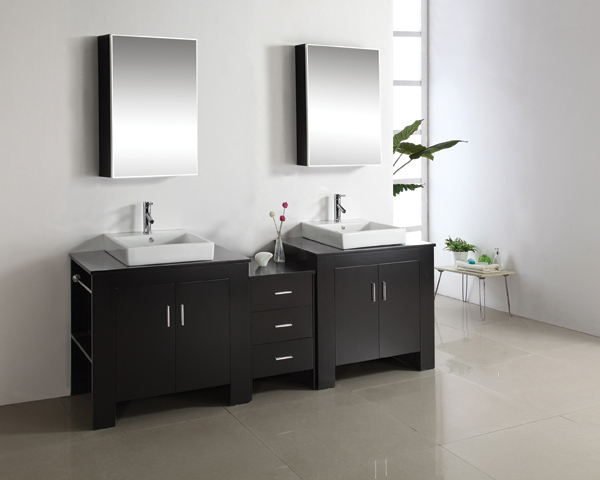 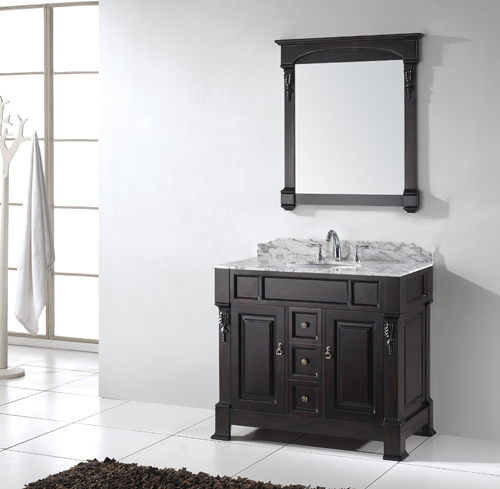 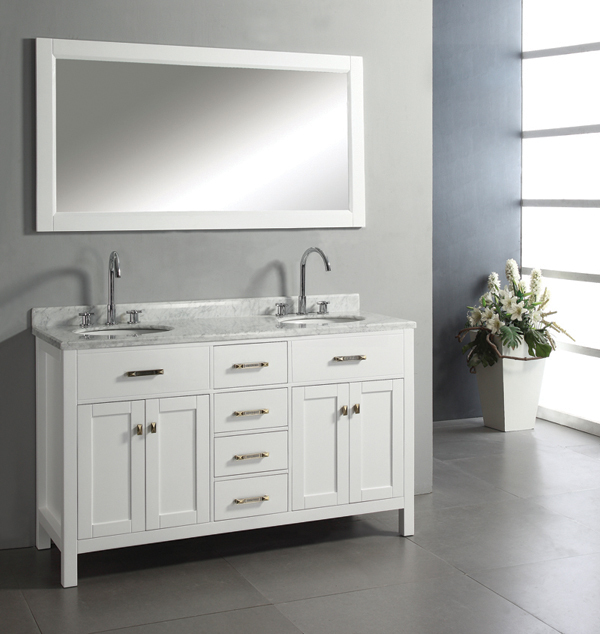 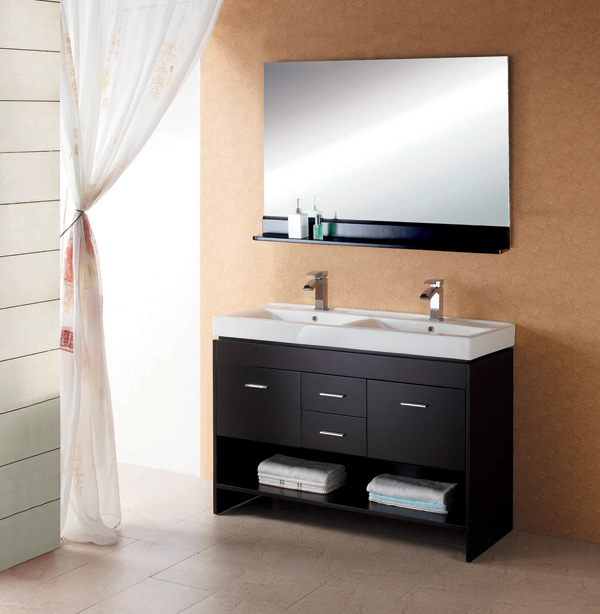 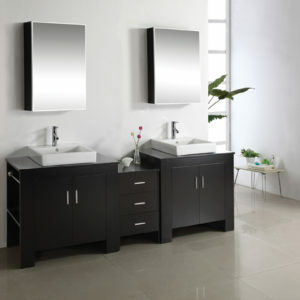 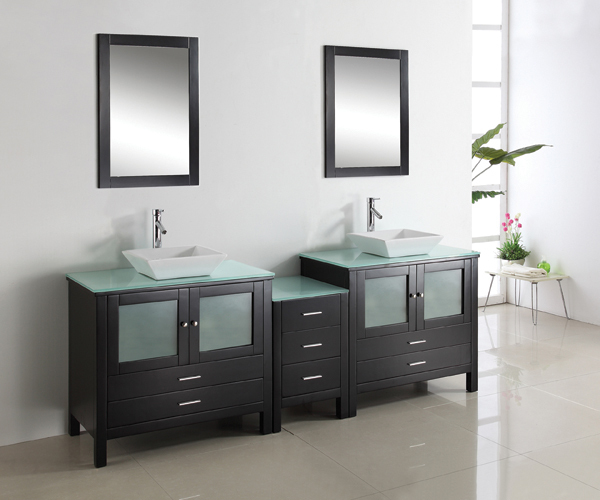 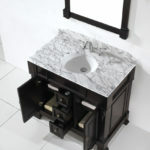 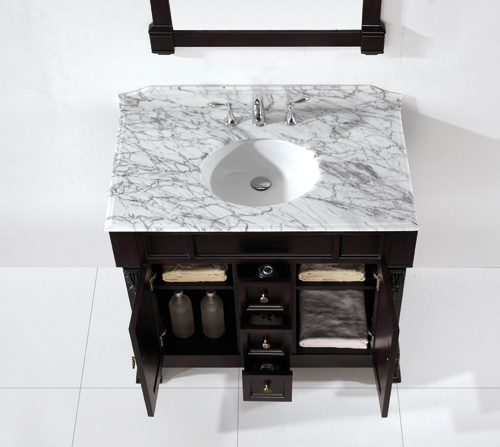 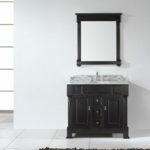 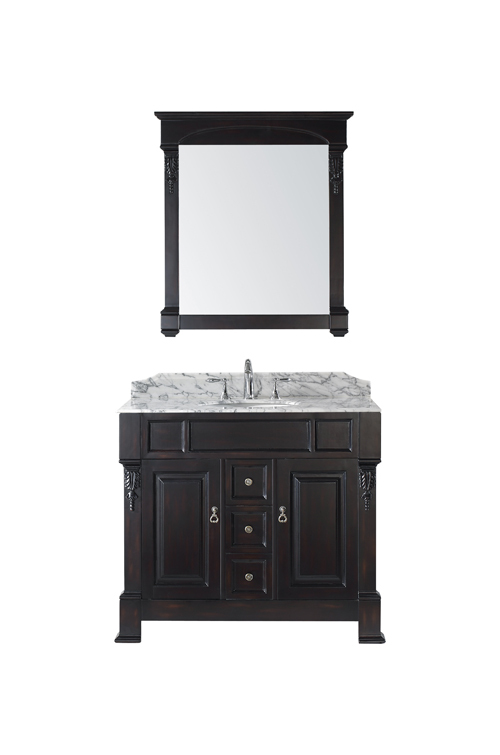 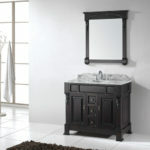 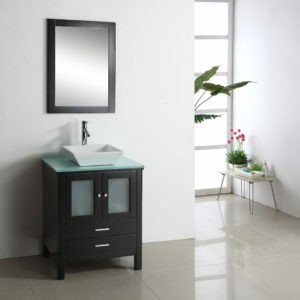 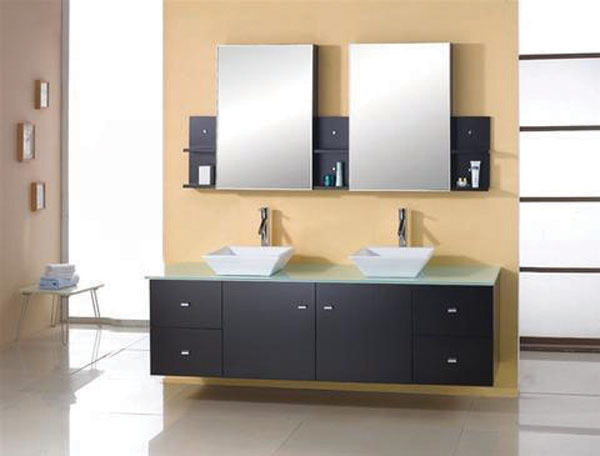 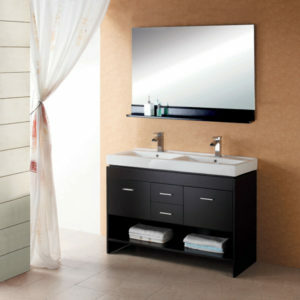 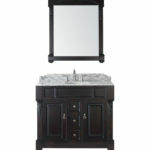 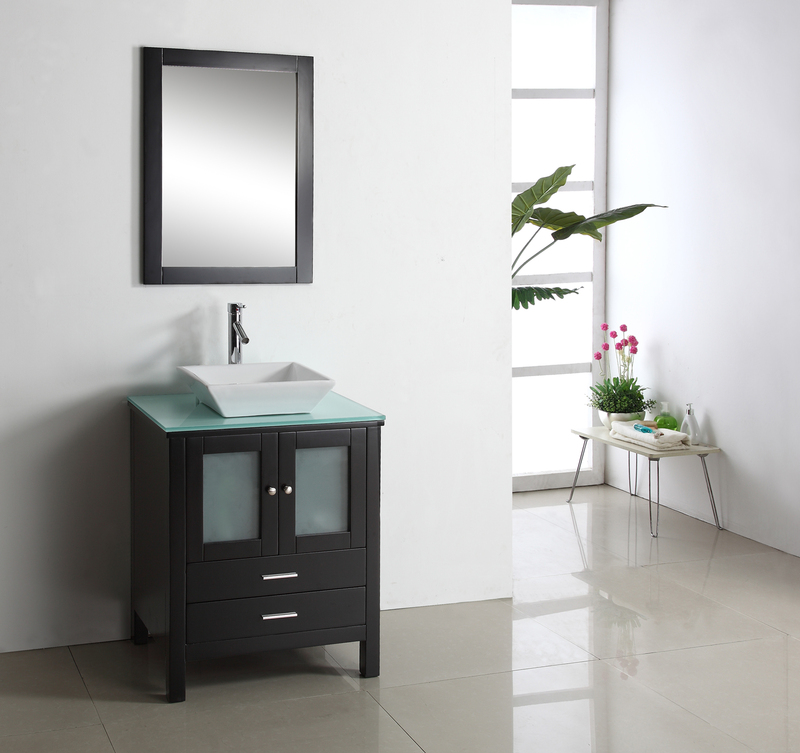 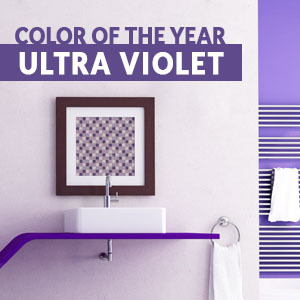 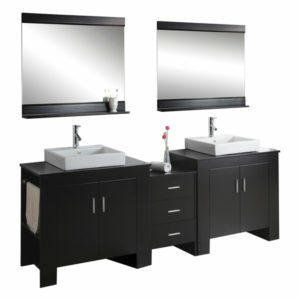 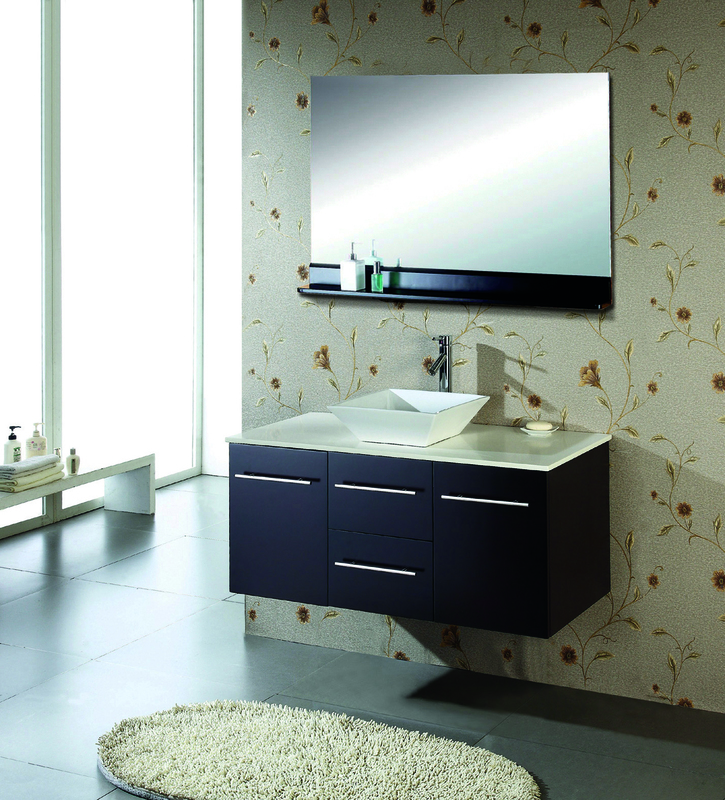 Huntshire is the perfect vanity for anyone who finds beauty in traditional class.